The Place Mention local coffee roasters and Liberty Coffee Bar is definitely one of the names to come to our minds. 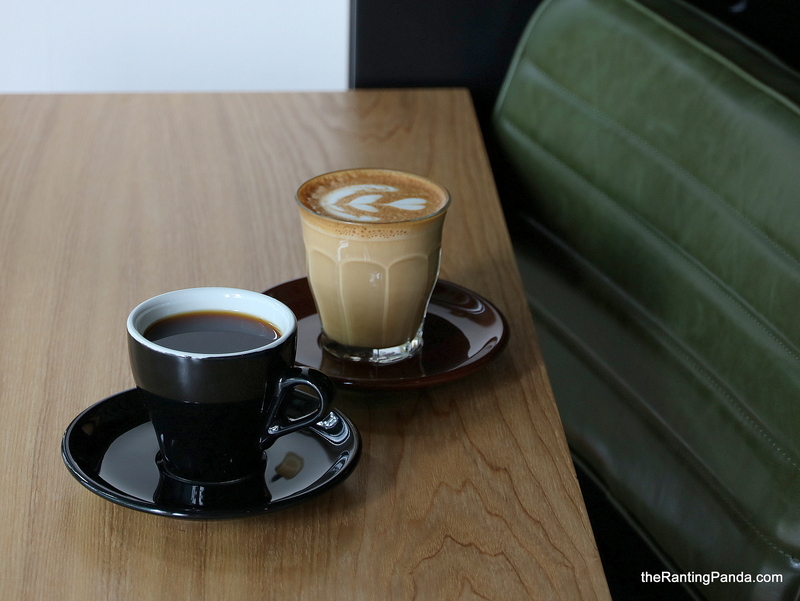 The brand was created back in 2010 with no café space, and we are really glad that their first café space has opened a week ago in hipster Jalan Besar right beside Kam Leng Boutique Hotel and few doors down from CHAR Restaurant. If you are looking for other dining inspirations in Jalan Besar, here is our list of recommendations in this enclave. With a long shophouse setting, the entrance is a mini retail space where you can get your hands on its beans and merchandise. The setting is casual with simple tones of predominantly wood, white and black. The Food With a Kitchen at the back of the café, the food menu is not huge but sufficient enough, with casual selections such as sandwiches, pastas and sides like fries with beef bolognese and crispy chicken wings. We skipped food this time and went straight for the coffee. The Latte (S$5) is not too acidic with faint hints of fruity and nutty notes and a medium body. We also tried the Drip (S$4) coffee, which I personally enjoyed more. I had the Speakeasy blend, a mix of Brazil and Guatemala coffee this season which is medium-bodied and has a nice balance of cocoa and nuts flavours. Rants For photography enthusiasts, much of the space here is dimly lit except for the three green leather seats at the entrance and the dining space at the back of the restaurant. Will I Return Again? What’s not to love about good coffee, moreover a local brand? The café scene has visibly slowed down the past one year and it’s a case of the survival of the fittest. Liberty coffee definitely has the means to last through, at least we enjoyed the coffee.